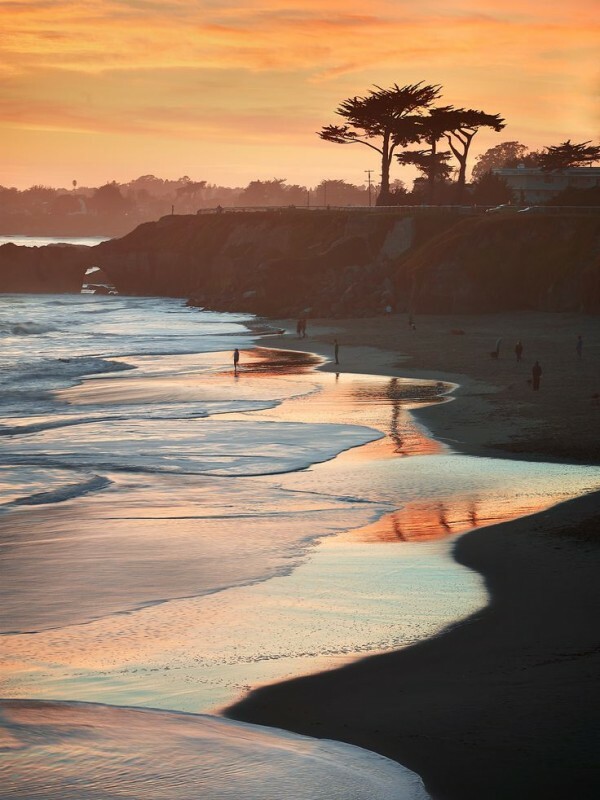 Santa Cruz has has a city resolution to divest from oil. However the logistics are complicated – currently there is no where to put the money. PPB Santa Cruz is working to create a public bank that our city can use to divest from oil. Our charter city is too small to host its own public bank. Our county is not a charter county and cannot currently legally create its own bank. Therefore we are exploring options to work with other cities or counties to create a regional public bank, and are supporting the California Public Banking Alliance work to pass legislation that would enable non-chartered governmental entities to create a public bank. We have an active local group that meets regularly. If you would like to get involved, please explore our website and contact us!